Brian McKnight is a virtuoso. There isn’t anything the man can’t do well. He is an accomplished singer, songwriter, arranger, producer, actor, TV personality, and multi-instrumentalist. He debuted as a solo artist with a bang in 1992 with his self-titled album release that sold over a million copies. His second studio album I Remember You came out in 1995, but only achieved certified gold status, selling half as many units as Brian’s first album. To go from a platinum album to a gold album left Brian feeling “betrayed,” and he was determined to get back to the platinum, million-selling status with his third album release Anytime. Anytime got off to a hot start, with the first single from the album, “You Should Be Mine,” ascending to #4 on the Billboard Hot R&B chart, and #17 on the Billboard Hot 100, becoming Brian’s biggest hit in four years. However, the success of the first single was eclipsed by the title track “Anytime,” which, ironically, wasn’t a single. Although “Anytime” wasn’t released as a single, it was one of the most played radio songs of 1998, rising to #6 on the Billboard Hot 100 Airplay chart. Radio programmers discovered the song as an album cut, and it developed into a “research record,” one that tested extremely well with many radio stations that conducted call-out research, which is an analysis used to measure a song’s popularity. The process of call-out research involves playing the “hook” or “chorus” of a song over the telephone, for a respondent that is within the radio station’s target demographic. The respondent is asked to rate the song between 1 and 5. If the respondent loves the song, they will give it a 5. “Anytime” scored extremely high with this research technique, and it led to the song achieving a BMI Award for being one of the most played radio songs of the year. 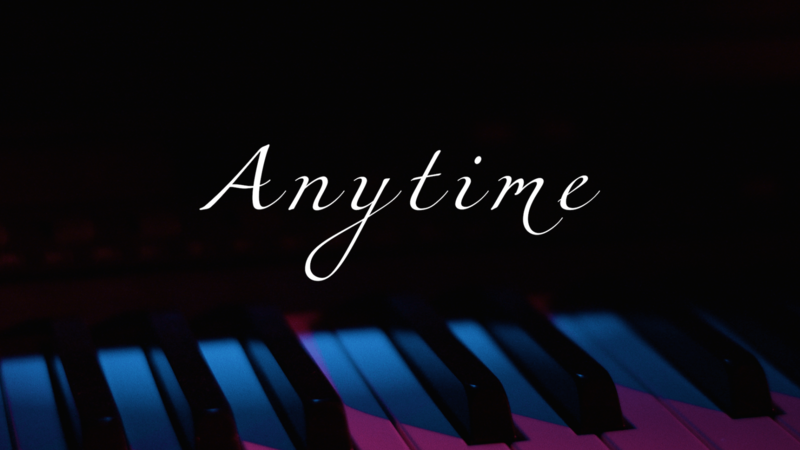 “Anytime” is a beautiful, heart-wrenching ballad that Brian recognizes for its honesty and simplicity. It is one of the first times he has taken one chord and used that same chord throughout the entire song. There is only one deviation from that chord in the song. It is also the only time that Brian has written, or co-written a song that has a chorus that doesn’t rhyme. “Do I ever cross your mind, anytime? “It just felt right, to leave it with I miss you, and not try to find a rhyme,” Brian explained. 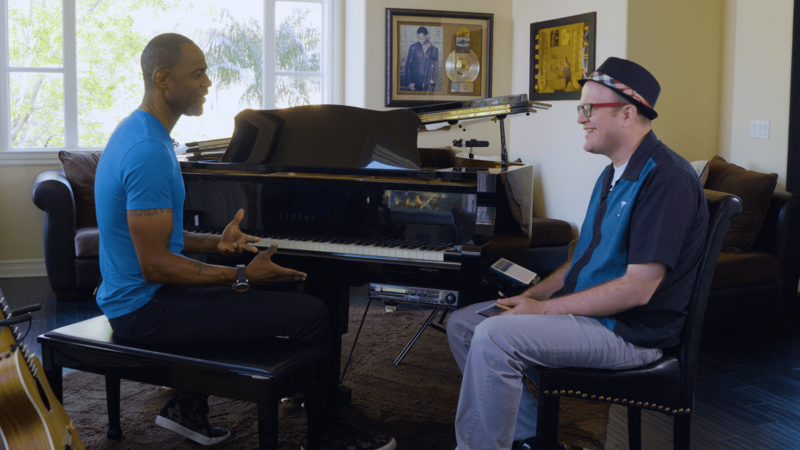 Brian insists that “no artist knows what a hit is, we only know what we like…if you go into a writing session saying, ‘I’m gonna write a hit,’ you’re an idiot.” But Brian is certainly smart enough to know the importance of hooking up with a master lyricist like Brandon Barnes who clearly has the platinum touch. 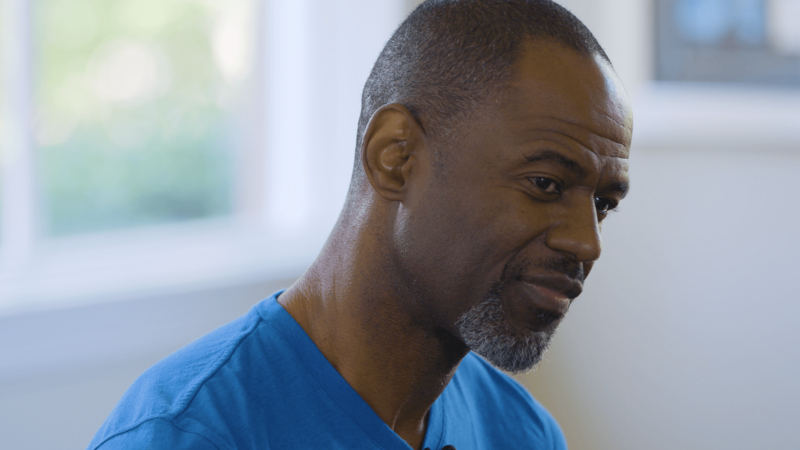 Anytime, the album, triumphantly returned Brian McKnight to platinum status, selling more than two-million units, and topped the Billboard R&B Albums chart. “Anytime,” the title track, won the Soul Train Music Award in 1999 for “Best R&B/ Soul Single – Male,” while the video for “Anytime” was nominated for “Best Male Video” at the 1998 MTV Video Music Awards.